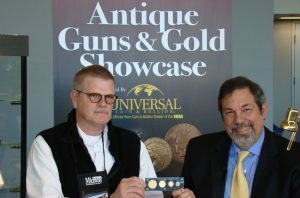 Nationally-known rare coin and bullion expert Michael Fuljenz, President of Universal Coin & Bullion in Beaumont, Texas, won six more prestigious industry awards at a ceremony held in conjunction with the World’s Fair of Money in Philadelphia on August 9, 2012. 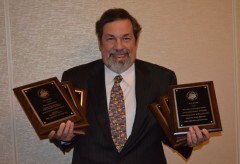 Michael Fuljenz, President of Universal Coin & Bullion in Beaumont, Texas, again has been honored by journalism professionals for his consumer education writings about gold and other precious metals. 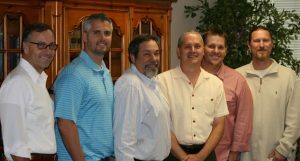 The weekly program will be shown nationally on cable on the Sportsman Channel (www.thesportsmanchannel.com) and around the world online at www.NRAgunsandgold.com. 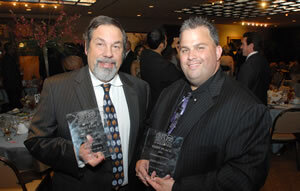 The show can be seen at 9 pm Eastern each Monday beginning on December 26, 2011. Check with your local cable or satellite provider for channel location and time in your community. Rick Montgomery, President of Numismatic Guaranty Corporation (www.NGCcoin.com), visited the offices of Universal Coin & Bullion (www.UniversalCoin.com) in Beaumont, Texas on October 6, 2011 to meet with the company’s sales staff and discuss the importance of third-party authentication and grading for consumer confidence and assets liquidity in the numismatic marketplace. 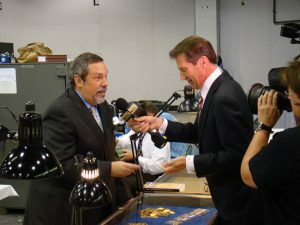 As gold prices soared, national news media obtained expert commentary and advice for investors from Michael Fuljenz, President of Universal Coin & Bullion (www.universalcoin.com) of Beaumont, Texas, during the Chicago World’s Fair of Money(SM), August 16 – 20, 2011. 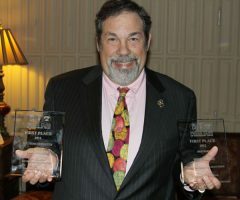 Michael Fuljenz President of Universal Coin & Bullion in Beaumont, Texas, has been honored with prestigious excellence-in-journalism awards from the Press Club of Southeast Texas in connection with his consumer protection work about traveling gold buyers. 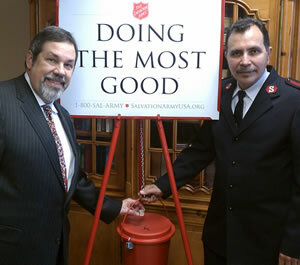 Nationally-known rare coin dealer Michael Fuljenz, President of Universal Coin & Bullion Co. (www.universalcoin.com) in Beaumont, Texas, has placed a one-ounce American Eagle gold coin donation valued at $1,400 into a Salvation Army collection kettle.